Each group of people has a different set of norms. 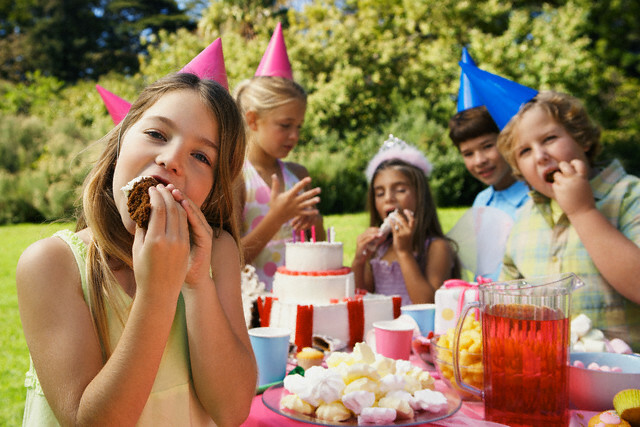 But is there a basic set of guidelines to follow when hosting a children’s party? Here’s a quick guide to help you out! Do I include the parents in the party? Do you want the children to be dropped off by their parents? Or do you want parents to join the party and help with the supervision? Usually, children 5 years old and below are accompanied by their parents; 6-year olds and above are most likely to be dropped-off. Whatever you decide on, make sure that the invitation clearly shows it to avoid confusion. Kids can be chaotic even without the sugar rush. We wouldn’t want to keep them up all night! So be careful of your choice of food. Make your guests love you by avoiding food with E numbers in them. What do I put in the party bag? Has your child ever received a party bag whose contents only accumulated dust or got lost in time? Give the children a party bag that contains stuff they can actually use. Go to a bookstore near you and see if there are books sold in packs. Perhaps you would opt to give them a craft set with coloring books and crayons. It would be best to include things that they can learn from and have fun with. Should I use a theme? Seeing the children have an awesome time during themed-parties is quite an experience. Not only do they get to dress up as characters – it also serves as a channel for them to exercise their imagination a little more. 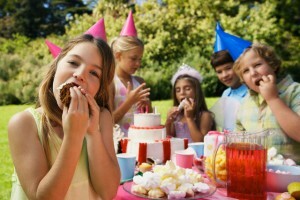 Fairy and princess parties are always a hit with the girls. Glam it up by decorating the place using pastel colors, glitters, and wands to make the party more mystical. Boys, on the other hand, get psyched about superhero and pirate parties. Have the children come in their costumes to get the party started. To make sure nobody gets left out, you can hire an entertainer who can incorporate your theme into games and magic shows that are suitable for both genders. What do I do about the entertainment? Don’t flood the party with several simultaneous activities. This will just overwhelm the kids. They will have a difficult time choosing which activity to go to first, and not get the most out of the party. 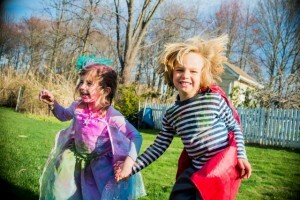 Taking on the responsibility of entertaining a gang of adrenaline-charged children while making sure everything is going smoothly and the guests are far from bored is a tedious task. Yabadoo Kids’ Parties’ incredibly talented entertainers are trained to keep the youngsters amused. By performing age-appropriate antics, no child will be left staring at a blank wall. Write or talk to us today! 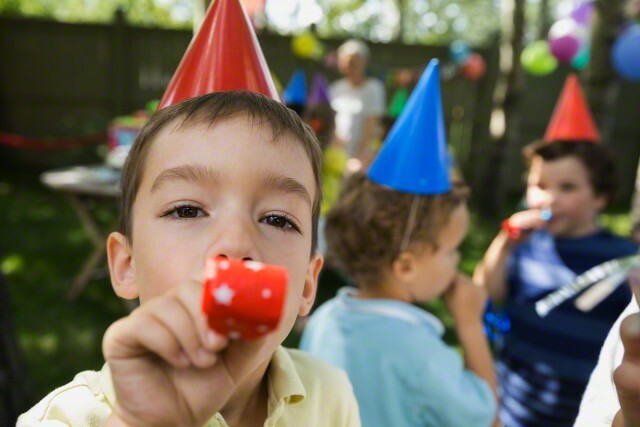 We would love to hear how we can make your child’s celebration extra special.